Coney Island Park: The Newest Nature Running Destination | JustRunLah! 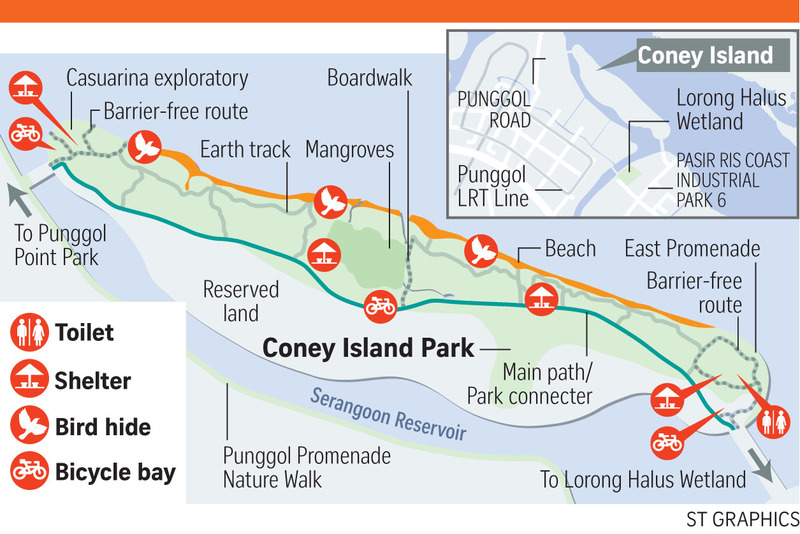 Singapore has a new running destination – the Coney Island Park – which is now made open to public for recreational use. Once known as Pulau Serangoon, The park was bought over by an Indian businessman with the intentions to turn the island into a resort. Luckily for us runners, plans never fell through and the park has been left the way it was since 50 years ago, now redeveloped as a park connector from Punggol to Pasir Ris. Coney Island is part of The Performance Series route, a race which takes place on 1st May 2016. Click here to visit the official site of the event for more information! 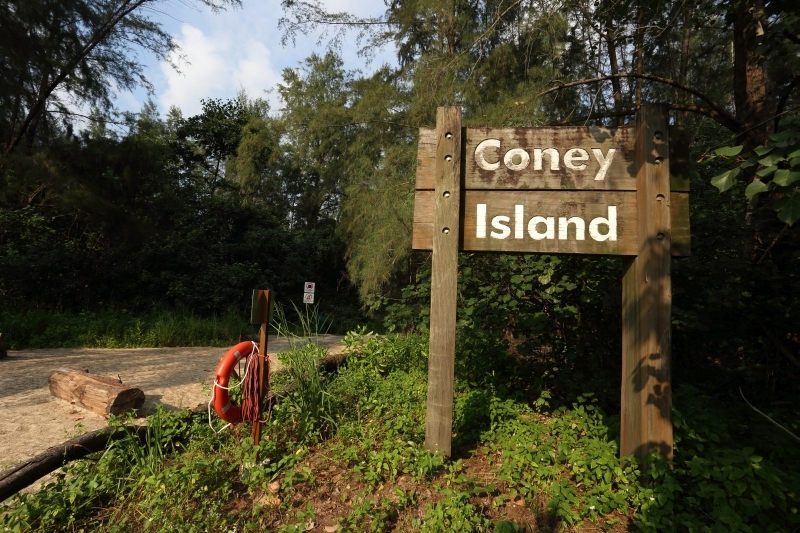 Instead of your usual running route around the Punggol area, you can now make a detour to the Coney Island Park which its rustic charms and nature environment make a unique and interesting running route for runners. 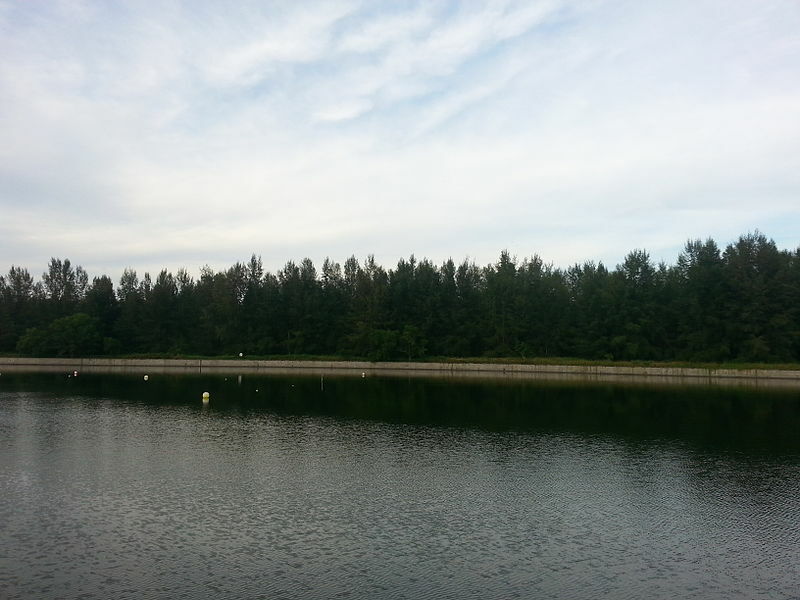 You can access the park easily via the two bridges on its western and eastern ends to Punggol Promenade and Pasir Ris Coast Industrial Park 6. Enjoy the green scenery along the 2.4 km-long park connector route, or you can also go for a different terrain along the 2 km-long beach. But you have to be careful of the sandflies; do wear long bottoms and covered shoes if you are heading to the beach! The island’s original lush vegetation has been preserved by intentionally leaving the beaches uncleared and allowing greenery to grow in its natural environment. Adding on to the rustic vibes of the island, there is also no electricity or piped water on the island. There is, however, solar power to generate electricity for toilet pumps, while rainwater is harvested to use for flushing and hand washing. As a result, the island is able to retain its original natural habitat and we get to enjoy and experience the pure beauty of flora and fauna on the island. Run and spot the cow! As you bask yourself in the island’s wide biodiversity, try your luck at looking out for nationally threatened species such as the spotted wood owl and rusty-breasted cuckoo. 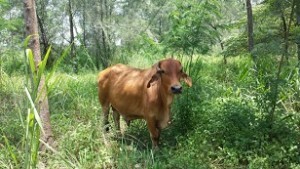 If you are lucky enough, you may even get to see the single Brahman bull that has made the island its home. The presence of the cow appears to be a mystery as many has tried looking for it, but to no avail. 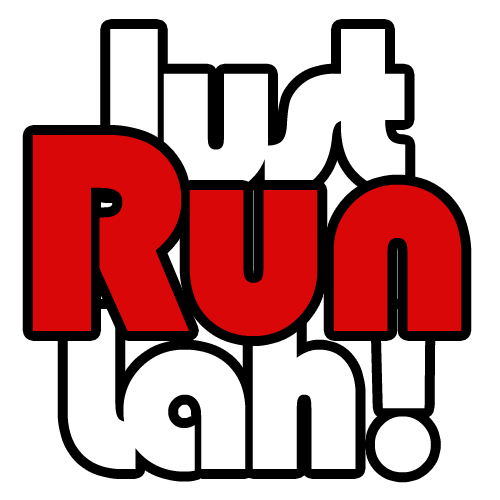 Do note that it is strictly prohibited to feed the cow, try to keep your cool while running and not provoke the cow. Hi , I I’m interest with natural adventure, trekking, hiking , and charity run.. Btw, may ask bout Coney Island park as mentioned available to join ? Hi, May I ask what is stairs challenge about ?